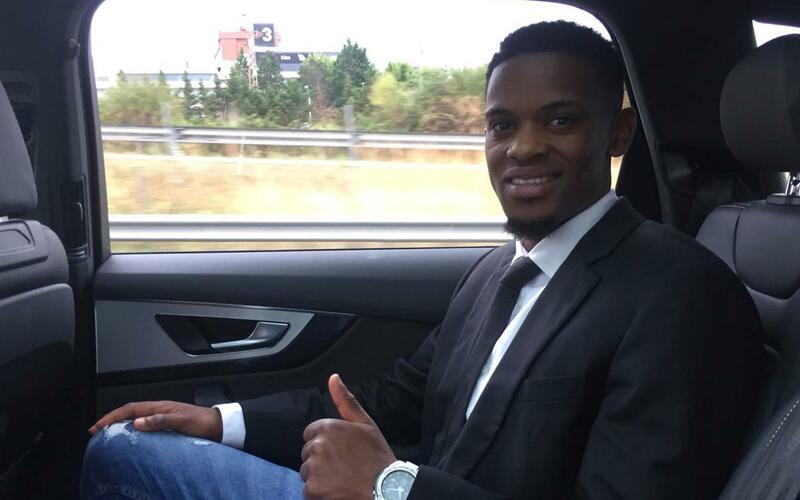 Barça's new right back says signing for the club "is a dream come true"
Nélson Semedo is living the dream and today had his first day’s training with his new Barcelona team mates before jetting off on the club’s American tour. Born just outside Lisbon, he describes himself as a “simple” guy who like “spending time with the family” and eating grilled cod, that classic Portuguese dish. ‘Nelsinho’, as his friends call him back home says “I’m very happy to be at Barça, it’s a dream I’ve had ever since I was young”. He went on to say how excited he was about this new chapter in his career. Above all else, he is thrilled at the prospect of lining up with Leo Messi, and says that his compatriot André Gomes has told him all about the the “family” atmosphere in the Camp Nou dressing room.